The Win6 site is located in the TriVillage area, and its success will set the stage for how the rest of the area will mature. One such area is on top of the freeway(yes, this is all possible). The minutes from our last meeting (including the documents we filled out about our areas of focus) will be posted in draft form on the WNAC website. Mobility (circulation) is probably the biggest area of challenge we all face in our region, and we (the WNAC) will be spending more time on this topic. The Winchester Ranch Mobile Home Park, a 16-acre property in the heart of the TriVillage area, is being looked at for closure and possible redevelopment. Many of us are familiar with this property and topic, and many are not. 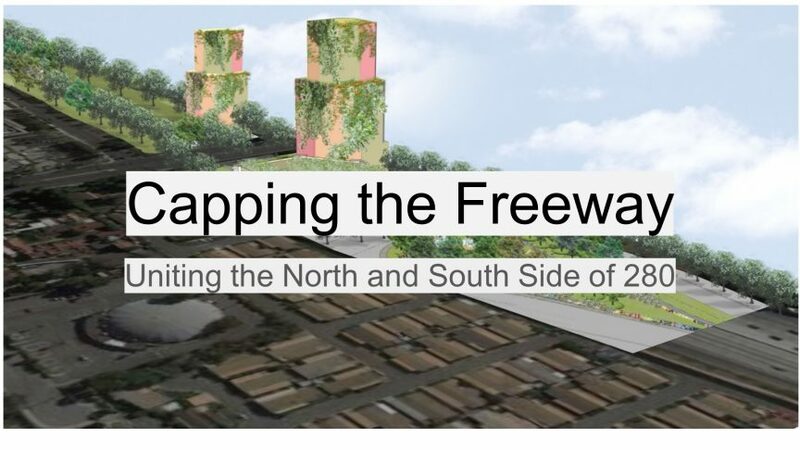 So, we will be discussing the topic in the context of long-range vision for the TriVillage area and how it may positivity impact a vision of a freeway cap over 280 and even combining with the Santana West development, both of which are adjacent to this Park. The WNAC board discussed this topic and believe it is important to look at all aspects of this. We also understand that this is a very personal and emotional topic for many of our senior residents, families, and neighbors. We ask that you attend, participate, and RESPECT each other. We will do our very best to conduct an informative meeting and encourage discussion. Please be willing to hear your community’s ideas and opinions, even if you do not agree with them. We will be providing a light pizza dinner and cannoli for dessert.